Juventus are on the hunt for a defender, and Alex Grimaldo is a player who is thought to be on their radar. 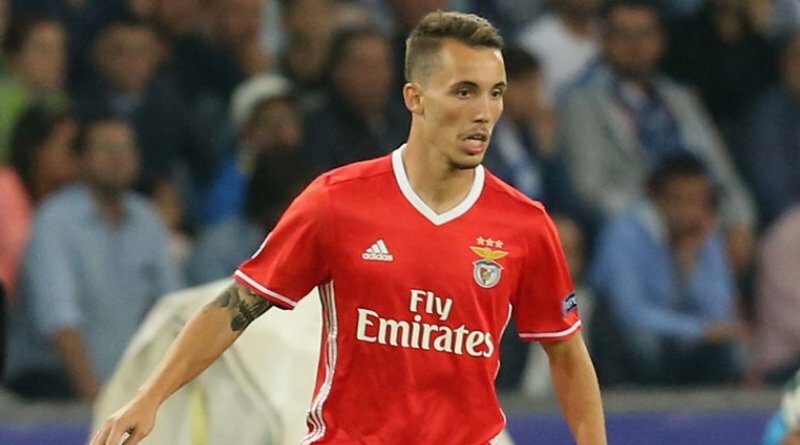 According to the football transfer rumours in Spanish media, Juventus are eyeing move for Benfica defender Alex Grimaldo. The Spain international was signed by Benfica in January 2016 from Barcelona B for a fee of 2.1 million euros. The 23-year-old has a contract until 2021 with the club. This season, Grimaldo has scored 7 goals and provided 6 assists in 43 appearances for Benfica. The 23-year-old has been touted as one of the brightest young prospects in Spain. Alex Grimaldo has represented Spain at Under-17, Under-19 and Under-21 level, winning 19 caps and scoring one goal. Juventus have built a reputation for recruiting young talent from within Europe, predominantly targeting those with sell-on value and immense potential. The Spain international is thought to perfectly fit the profile of defensive player Allegri wants to target in the summer transfer window. Benfica are not in a position where they need to sell and would like to keep hold of the defender, but right offer may force the club to consider a deal. It will be interesting to see what happens when Juventus come calling for Grimaldo this summer.